Netflix isn’t slowing down with its investment in original programming. The latest show coming to the on-demand service is Narcos, a series that follows Pablo Escobar an his Medellion Cartel and their rise to organized crime infamy. 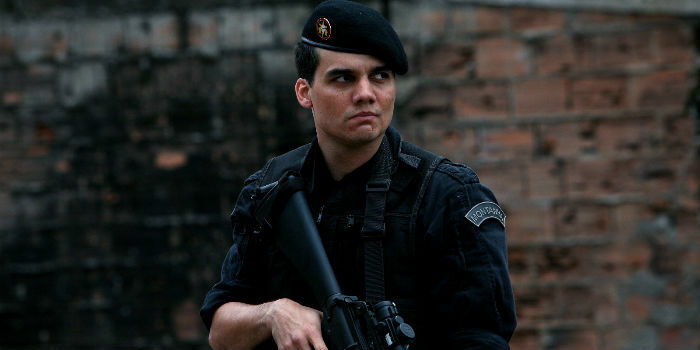 Brazilian actor Wagner Moura has been cast to play Escobar and will be executive produced by director Jose Padiha, the same duo who brought you the hit Brazilian film, Elite Cops. You may recognize Moura from his most recent role in Elysium as Spider and Jose Padiha directed the recnet Robocop reboot. “Our idea is to tell the true story of how cocaine became such a huge problem in the U.S. and Europe – and how it all started here in Medellin,” added Padilha, who is now preparing Narcos in Colombia. Yes, they’re filming the series in Colombia and will hit our Netflix queues in early 2015. The series follows the successful run of a Colombian series that also followed the life of the drug kingpin called Pablo Escobar, El Patron Del Mal. It aired in Colombia and on Telemundo in 2012 and is currently available on Hulu Plus.